Staffing shortages at the lead agency used to mount rapid aerial attacks on California’s deadly wildfires mean that air tankers used to fight the flames have been grounded. 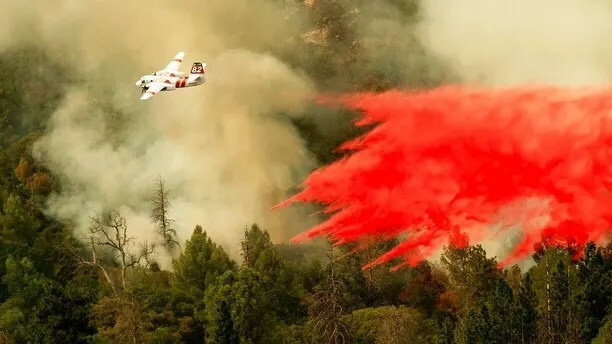 Cal Fire officials say that pilot ranks have been thinned recently due to a combination of retirements, private companies poaching talent, and the need to rest after extended fire seasons, causing the agency to rework how they stage crews to attack fires from air. “We are doing our best to consider the mission of the department in this as well as the needs of our pilots,” Cal Fire Chief of Flight Operations Dennis Brown told The Sacramento Bee. After fighting the largest recorded blaze in state history last month, a new explosive fire erupted on Wednesday. The Delta Fire has closed dozens of miles of Interstate 5 near the Oregon state line, causing trucks to abandon their vehicles as the blaze roared up hillsides. A nearby fire in the Redding area, the Carr Fire burned some 1,100 homes and killed eight people last month before only being fully contained last week. Cal Fire’s air operation is contracted to a private company, DynCorp, which maintains the fleet of air tankers and provides pilots for them. Currently, pilots are on a six day on, one day off schedule, which worked well when pilots used to have long winter breaks to recharge, according to FOX40. But now, breaks are limited as fire season stretches throughout the year, with physical stress and burnout are a concern. “We are definitely not out of any season, it’s now a year round operation,” Cal Fire Deputy Director Mike Mohler told FOX40. 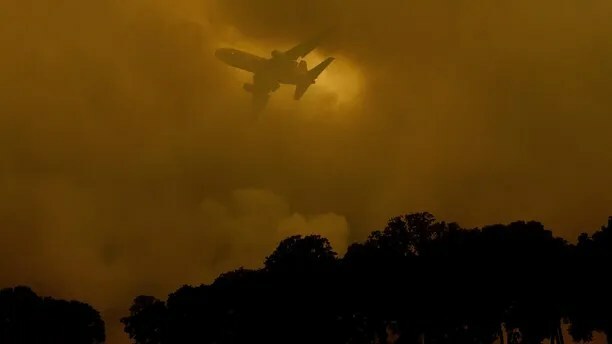 During an emergency, Cal Fire can call on private companies and federal aircraft for assistance, but that still leaves the agency’s planes grounded. Records obtained by the Bee showed that an average of four of the state’s 23 tankers were grounded last month because of no pilot availability. Officials said that on average half of the tanker pilot trainee classes do not finish. Mohler told FOX40 that the job typically requires pilots with a “very specific skill set. 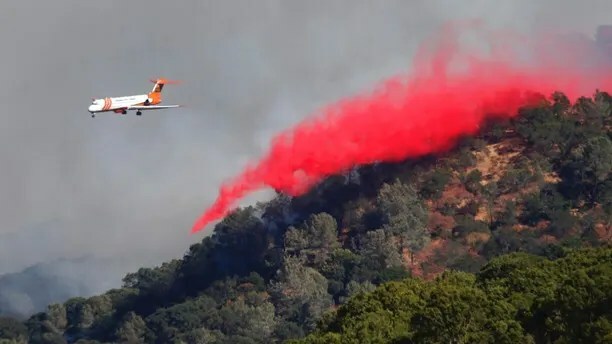 Mohler stressed to FOX40 that Cal Fire has the support of U.S Forestry’s air tankers to compensate for grounded aircraft, and that private air tankers will be booked for exclusive Cal Fire use. Besides working to grow the fleet of pilots, Cal Fire is phasing in new equipment to better prepare the agency to fight future blazes. The agency will soon begin passing in new Blackhawk helicopters to replace aging Vietnam-era Huey helicopters, and is getting retrofitted C-130’s. There are also plans to update the schedule for air crews taking into account the longer firefighting season. “To stay competitive and also as a matter of safety, we can’t work these people year-round at these rates,” Brown told the Sacramento Bee.